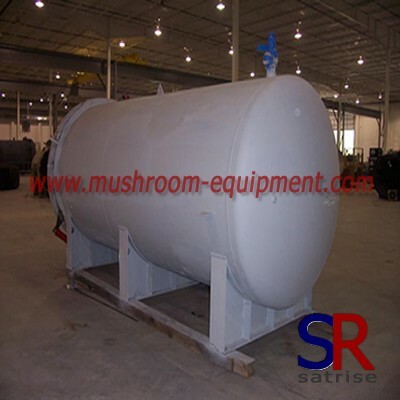 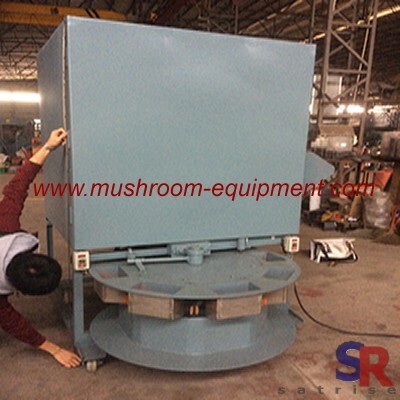 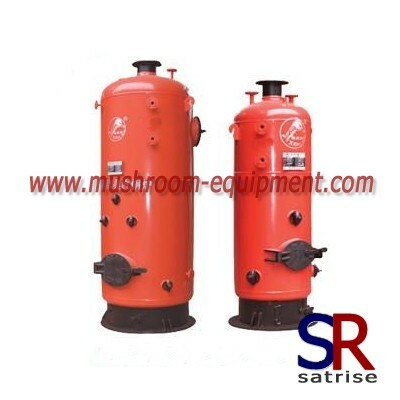 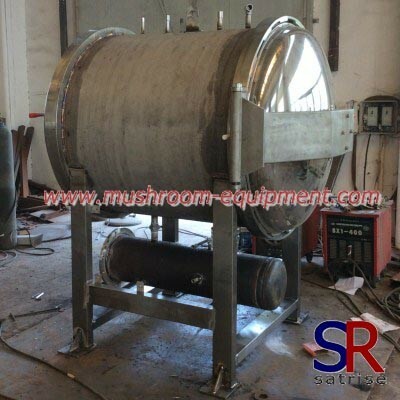 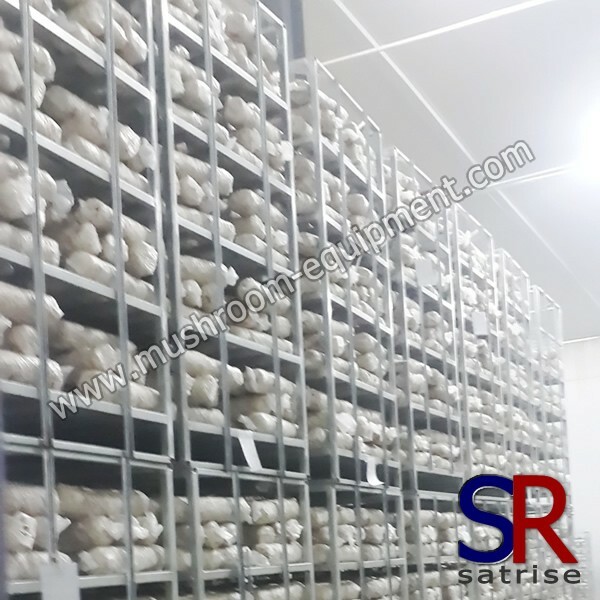 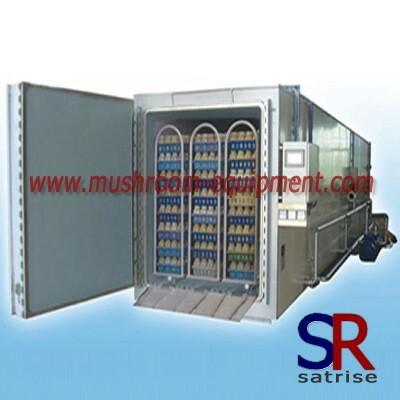 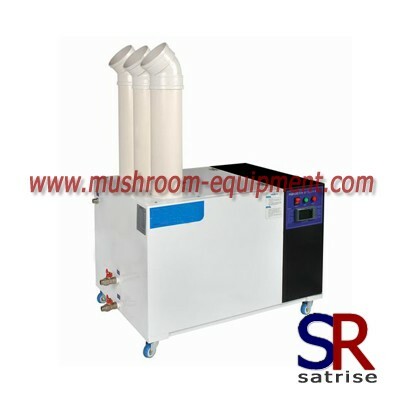 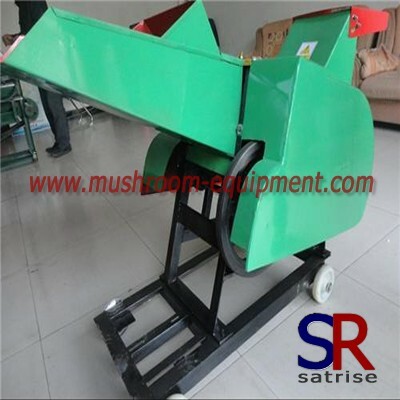 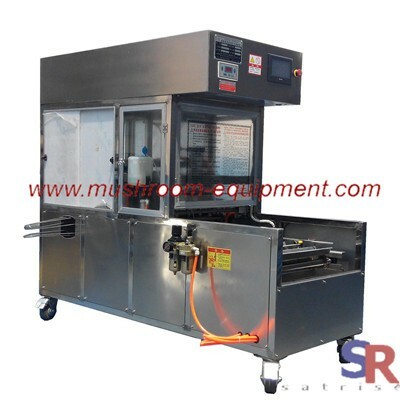 Mushroom rack is made of steel mesh and widely used in mushroom growing process. 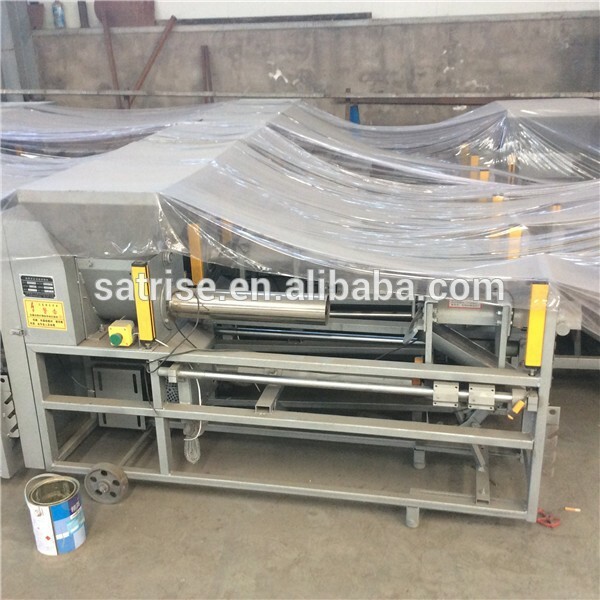 It can be customized as client's request. 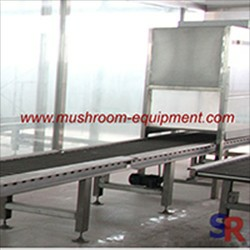 How to make a shelf for mushroom grow ? 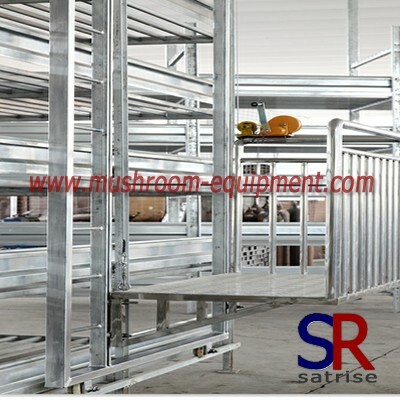 It has request, different mushroom type ,different wire mesh ,Of course, the mushroom shelf choice is also based on your mushroom growing room area . 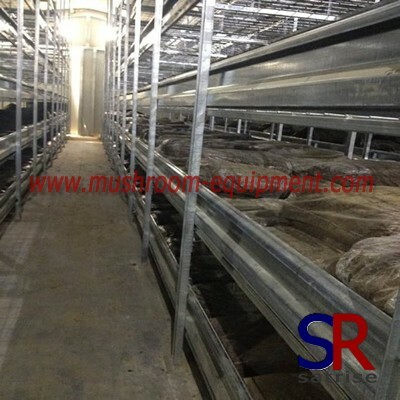 As usual, due to the high humidity in your mushroom growing room, the wire mesh surface is finished by hot galvanized. 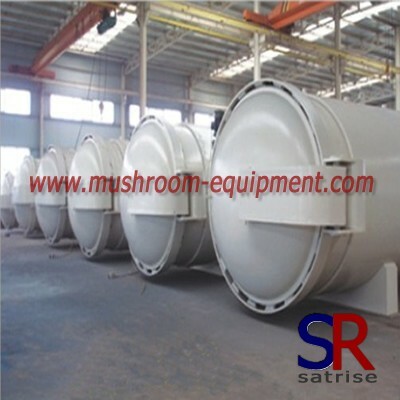 In order to reduce cost, you can also choose cold galvanized. 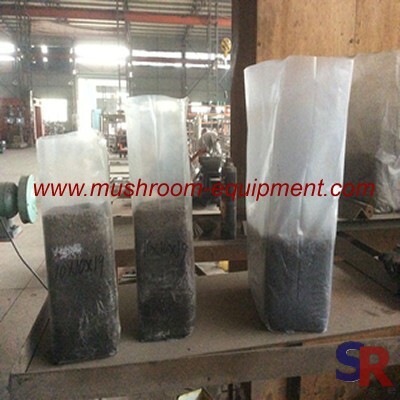 A mushrooms shelf life own 10 year lifetime , even longer.